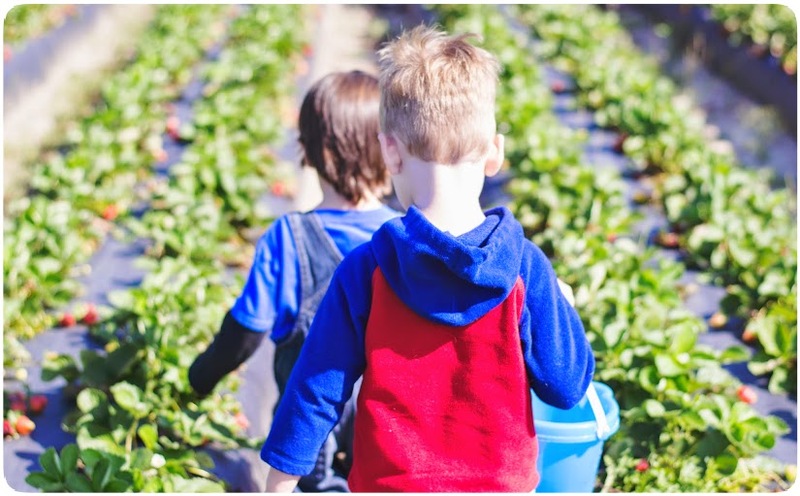 Strawberry Picking [Wordless Wednesday] – my books. my life. 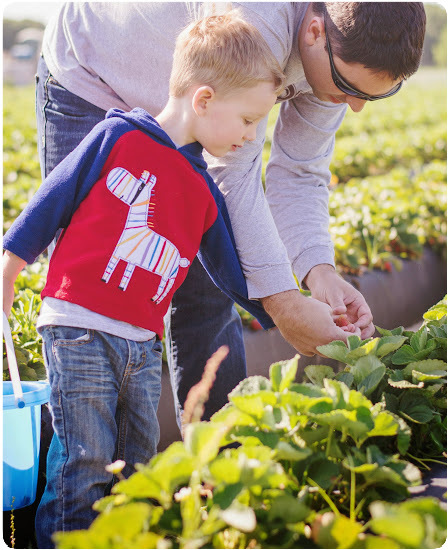 Very nice set of images and someone learning the value of gardening fresh produce in the process. Well done. 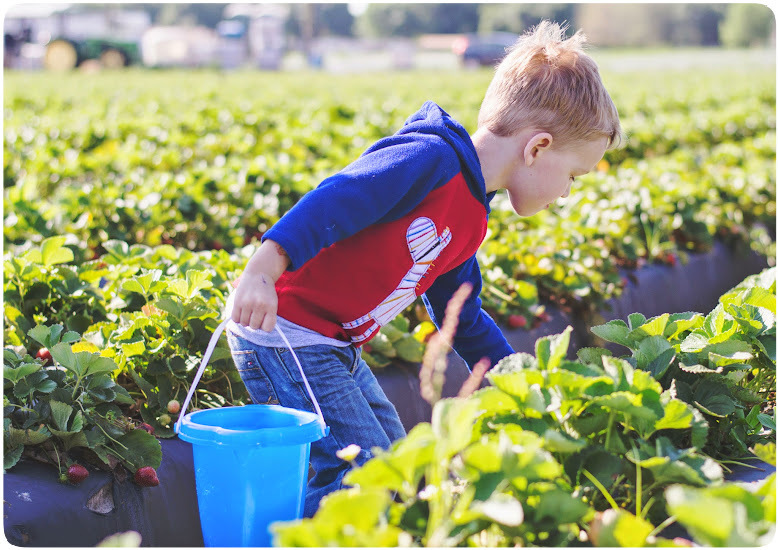 I always love to see children in the garden – or farm – and experiencing the joys of nature and delicious fresh food. 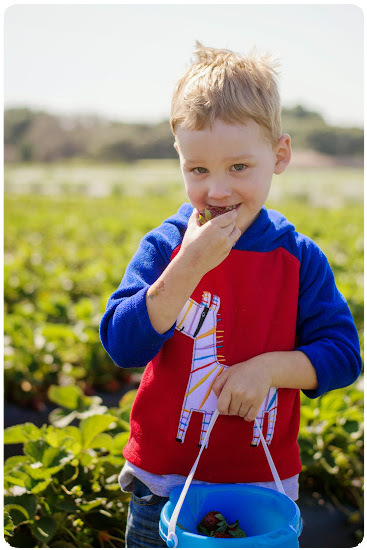 Nothing better than a fresh picked strawberry – unless its a fresh picked tomato — or maybe a fresh picked. . .
One of these days, I am actually going to grow things at my house so my kids can learn about gardening. Yay for Wordless Wednesday – Love these shots. And his shirt is just adorable. He is getting so big!!!! Love this series.